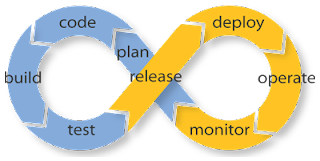 Evolution of CI at Stratoscale : How the development team develops, tests, deploys and operates it. How do we get tens of developers to work productively at a high velocity while maintaining system cohesion and quality? How can we tame the inherent complexity of such a distributed system? 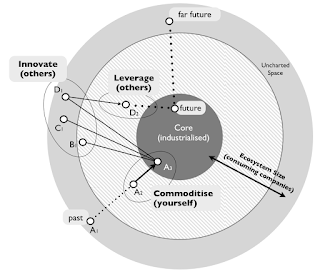 How do we continuously integrate, test, deploy and operate it? 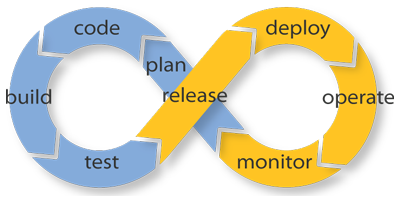 How do we take devops to the limit? And just how tasty is our own dog food? Userfaultfd : Nice to see the code making it into the upstream release for user land page fault resolution.